Something is brewing in Cabramatta! 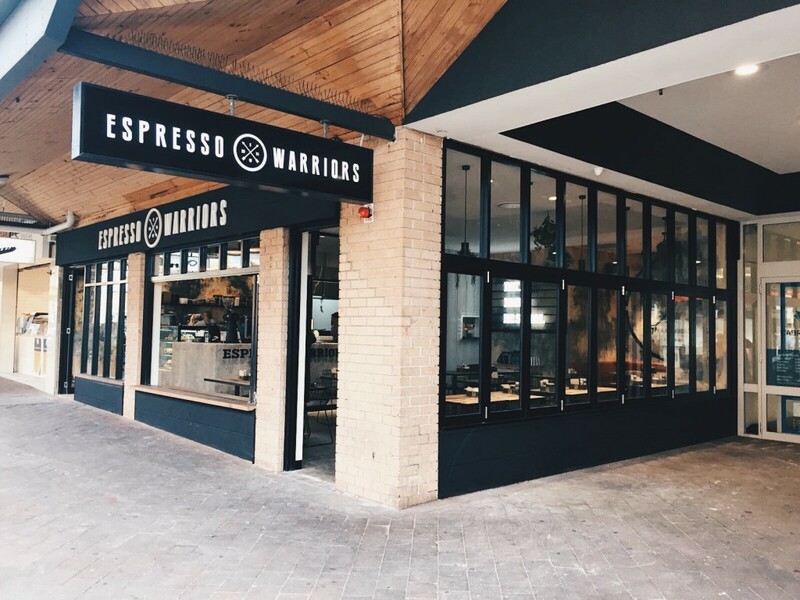 The hippest new brand in the coffee scene has landed in Cabramatta Plaza, Espresso Warriors have relocated from Canley Vale to our centre in Cabramatta. Their relocation is transforming a once tired strip into a funky foodie hub. 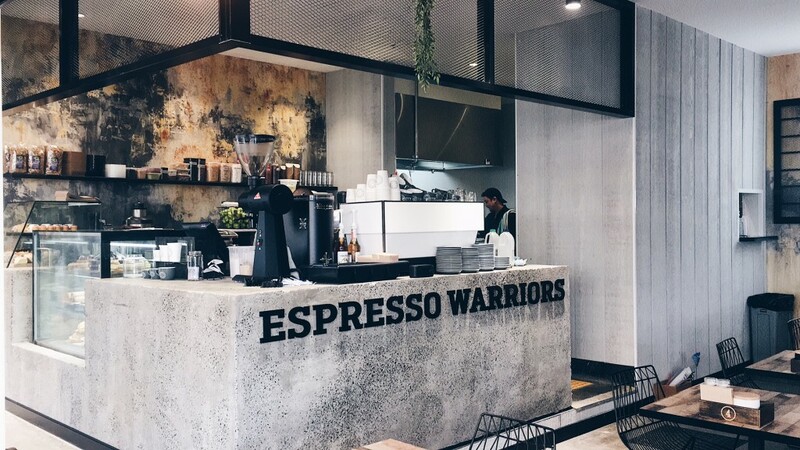 Espresso Warriors seamlessly blends East with West to tantalise your taste buds, it’s not your usual café with its raw finishes and industrial feel, however this will surely become the next big thing. 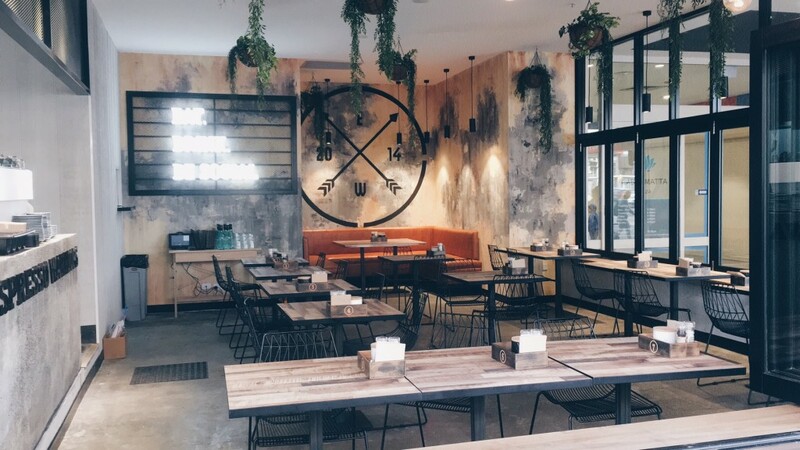 Located on the corner of Hugh Street and Railway Parade, Espresso Warriors provides a unique and contemporary environment with distinct urban edge.